This entry was posted in Healing, Novena, Prayer, Saints, Situations, States of Life and tagged Healing, Novena, Padre, Pio, pray, prayer by sandra dipasqua. Bookmark the permalink. 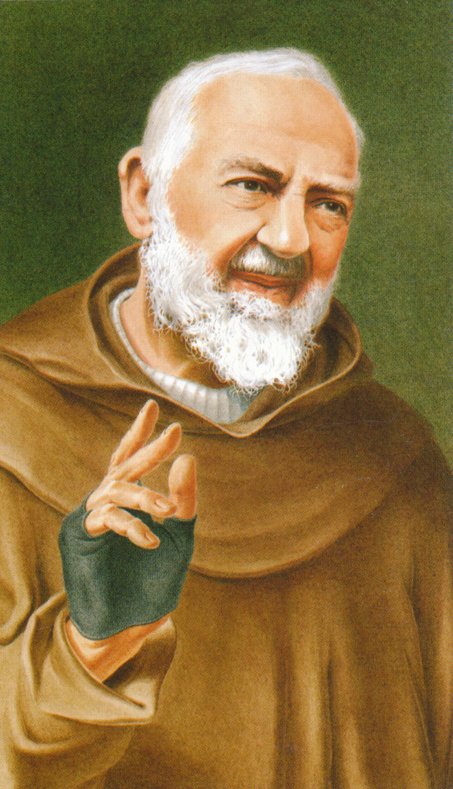 Padre Pio,pray for us. Thank you for your guidance and for your intercession. You are my friend.